Perfume Genius curates his very own program at Le Guess Who? 2017, featuring a.o. Bulgarian women's choir Le Mystère des Voix Bulgares, Mount Eerie, Aldous Harding, Weyes Blood, and Pharmakon. 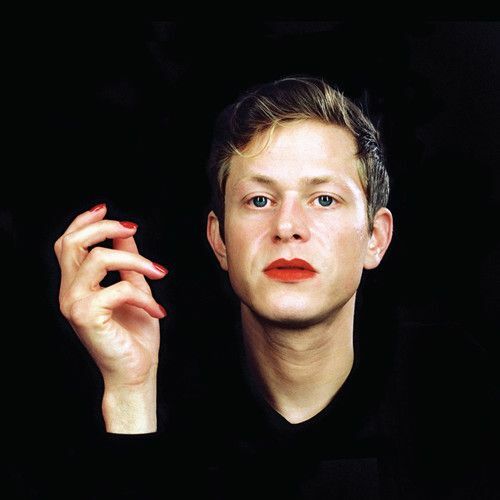 Now, Perfume Genius shares his new Spotify Singles, featuring 'Slip Away' from his latest album 'No Shape', and a beautiful rendition of Mary Margaret O'Hara's 'Body's In Trouble'. Listen below.